Christopher Tucker, born in Atlanta, Georgia, to Mary Louise (Bryant) and Norris Tucker, is a famous actor and comedian most popularly known to play the role of Detective James Carter in Brett Ratner’s Rush Hour film series. After the super-success of the first Rush Hour, he received a salary of $20 million for Rush Hour 2, and was paid $25 million for Rush Hour 3. 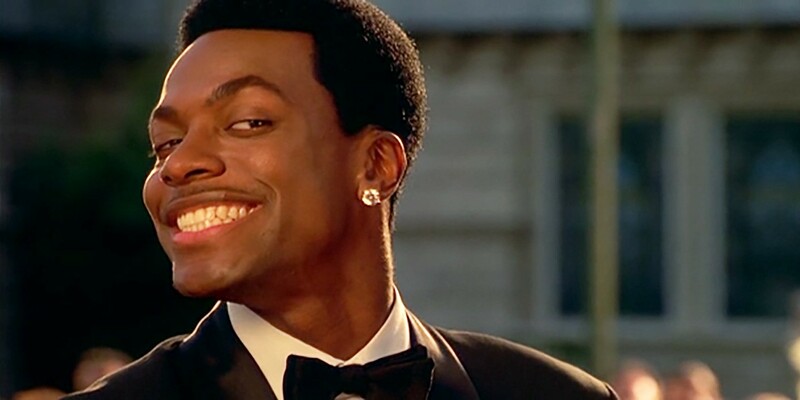 Tucker did not reprise his role as Smokey in Next Friday (2000) or in Friday After Next (2002) because he had become a born-again Christian after filming Money Talks (1997). In 2011, Tucker made a comeback to stand-up comedy. The next year, he returned to film in Silver Linings Playbook. 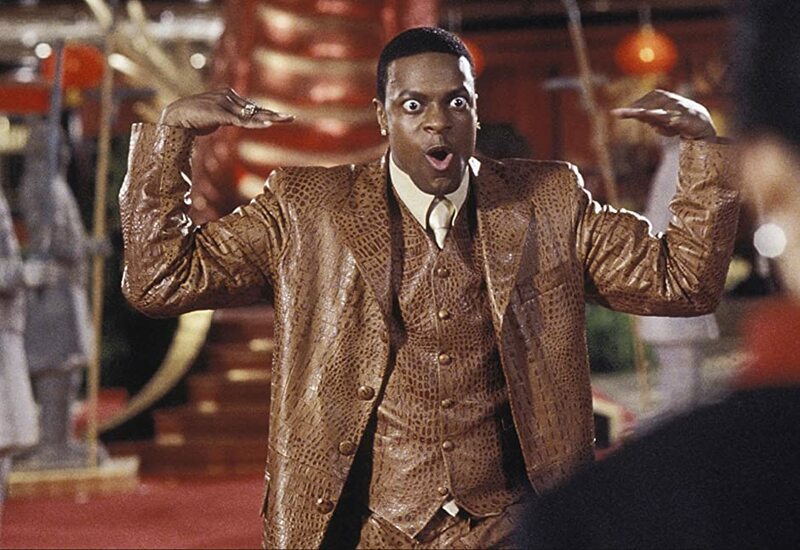 Below is the list of top Chris Tucker films. A small-time hustler enters into a deal for protection with a TV newsman when he discovers he is being sought by policemen. Money Talks is directed by Brett Ratner. It stars Charlie Sheen, Chris Tucker, Heather Locklear, Elise Neal. Carter and Lee come together again in Paris when an assassination is attempted on Ambassador Han, this time to protect a French woman who possesses secrets of the Triads secret leaders. Brett Ratner directed the movie while Jackie Chan, Chris Tucker reprise their roles alongside Max von Sydow, Hiroyuki Sanada. A counterfeit money scam ends Carter and Lee’s vacation in Hong Kong as they pursue the culprits. Brett Ratner is the director and Jackie Chan, Chris Tucker, John Lone and Ziyi Zhang constitute the lead cast. A Vietnam vet discovers his attempt at a better life may involve crime and bloodshed. Dead Presidents is directed by Albert Hughes and Allen Hughes and stars Larenz Tate, Keith David, Chris Tucker, Freddy Rodríguez. An LAPD detective unwillingly teams up with a skilled Hong Kong inspector to solve the case of kidnapping of a Chinese Consul’s daughter. Brett Ratner directed the movie that stars Jackie Chan, Chris Tucker, Ken Leung, Tom Wilkinson. Smokey and Craig owe a dealer $200 after they smoke his weed but they have until 10 PM the same day to pay their dues. Directed by F. Gary Gray, it stars Ice Cube, Chris Tucker, Nia Long and Tommy ‘Tiny’ Lister. Pat Solitano returns after a brief stint in a mental institute and seeks to reconcile with his ex-wife. He meets Tiffany in the neighborhood and things start to take a different turn. Silver Linings Playbook is directed by David O. Russell and stars Bradley Cooper, Jennifer Lawrence, Robert De Niro, Jacki Weaver. Sumit Choudhary is earning by writing this article. You can also earn by writing articles.